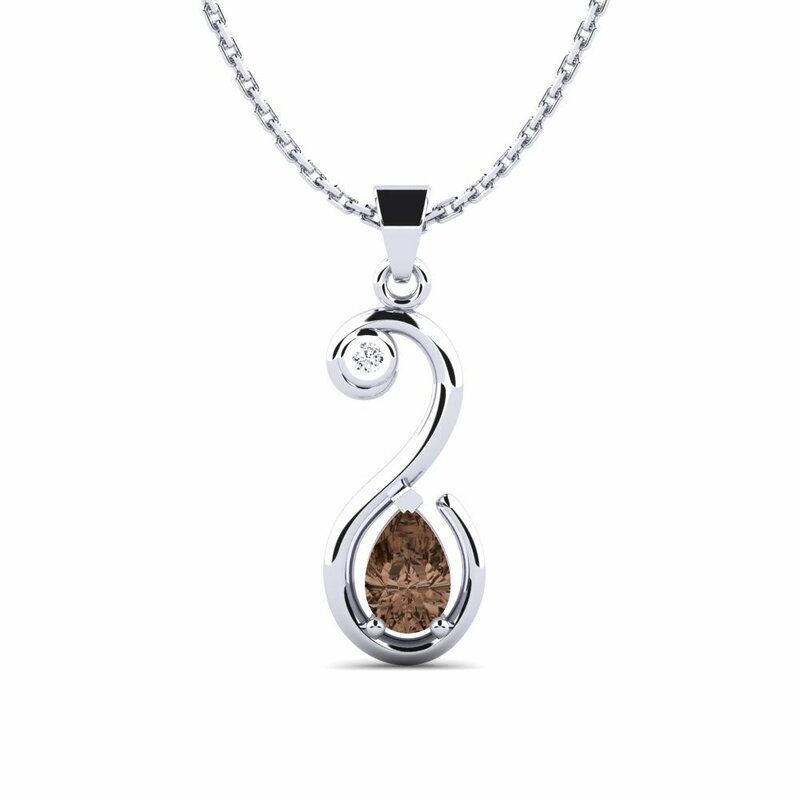 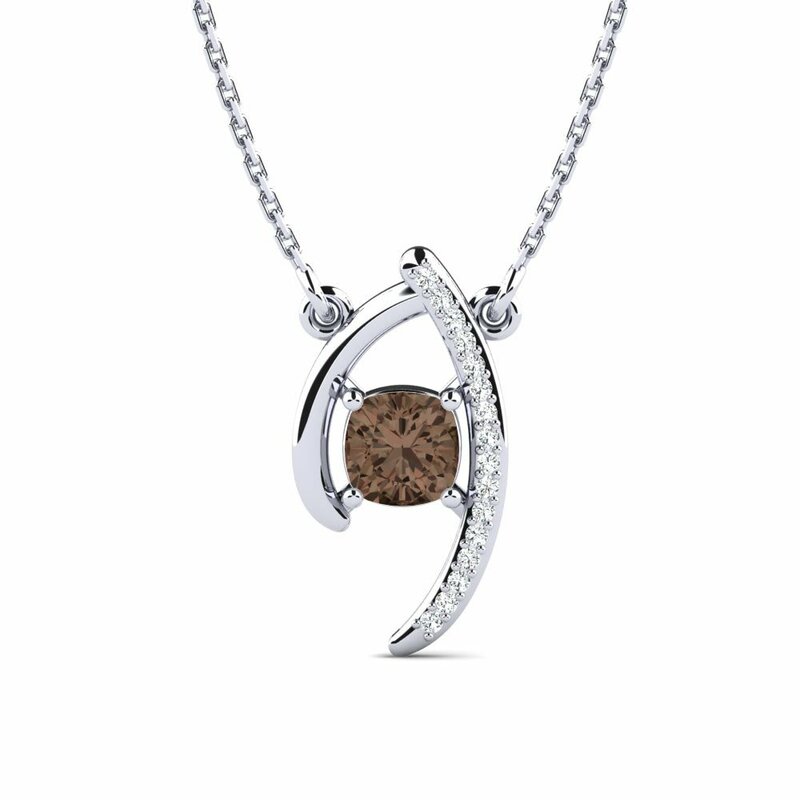 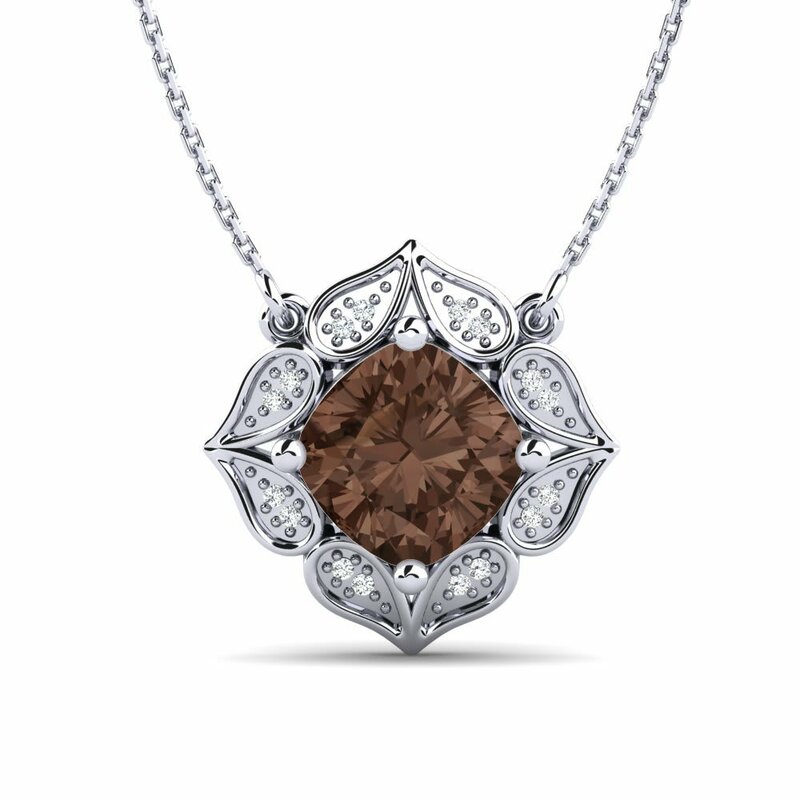 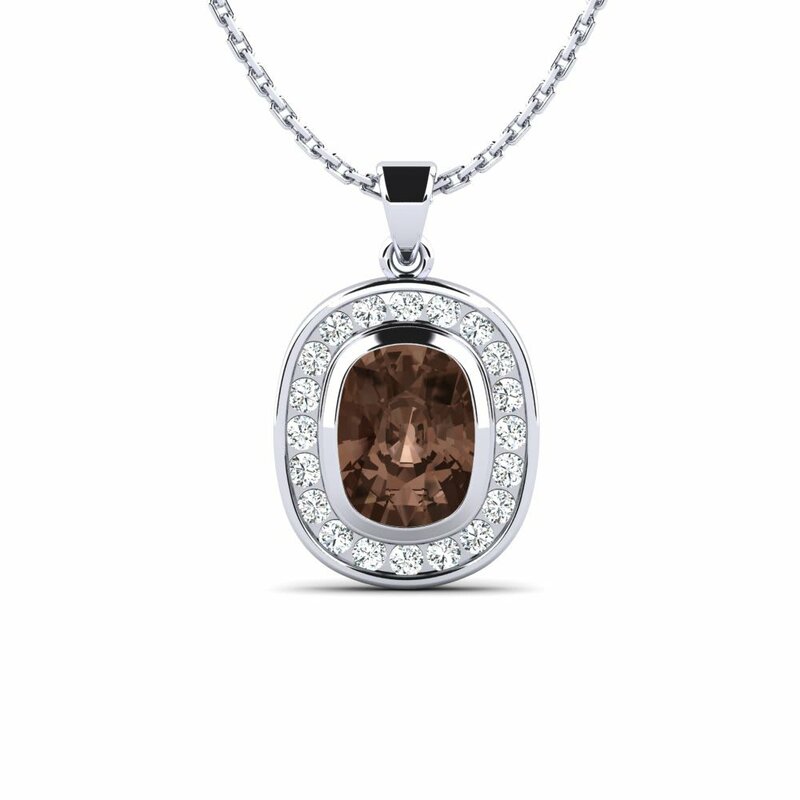 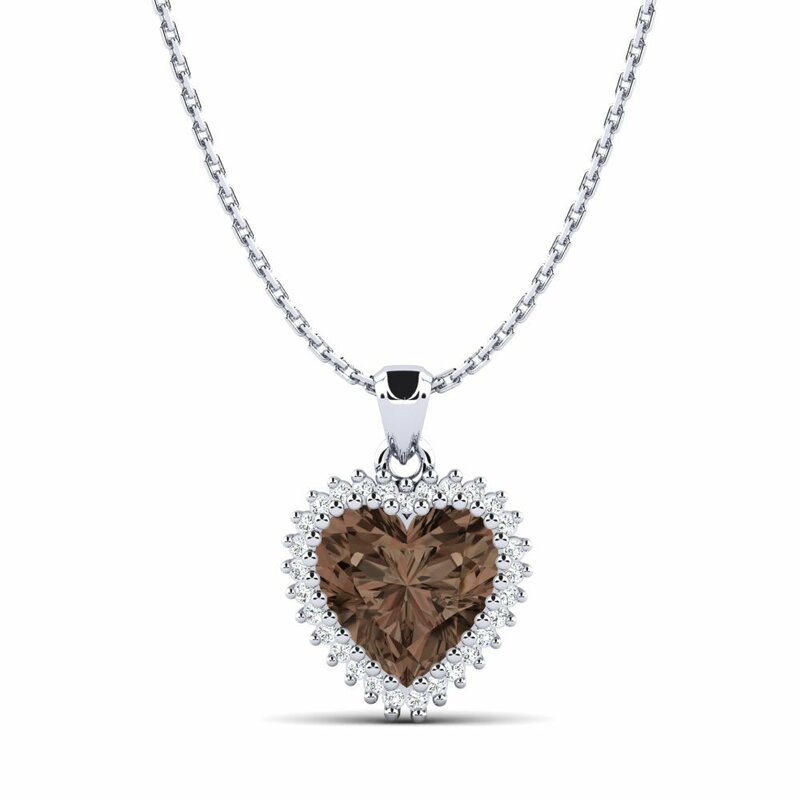 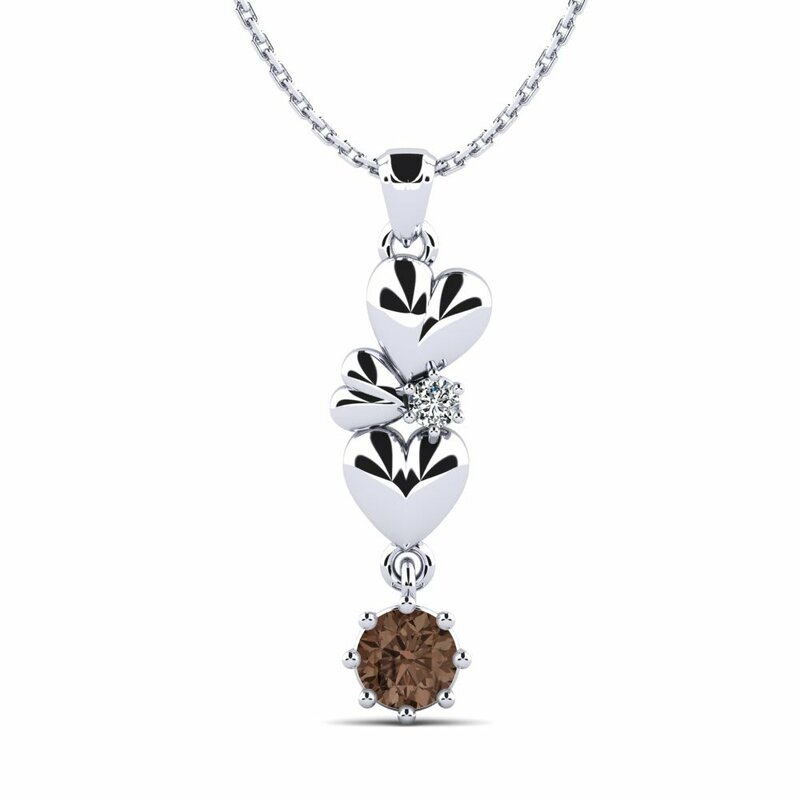 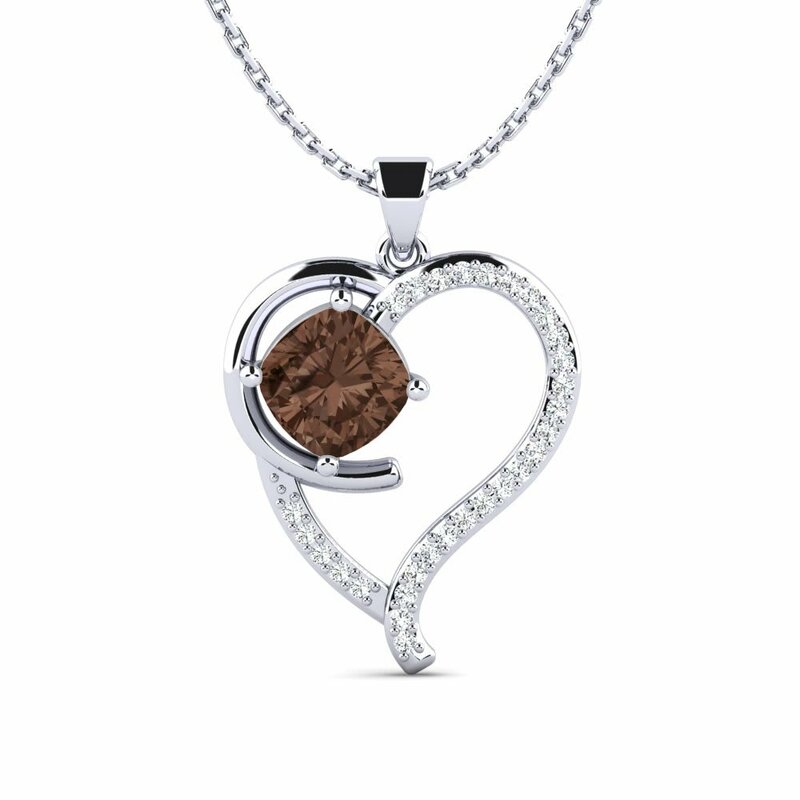 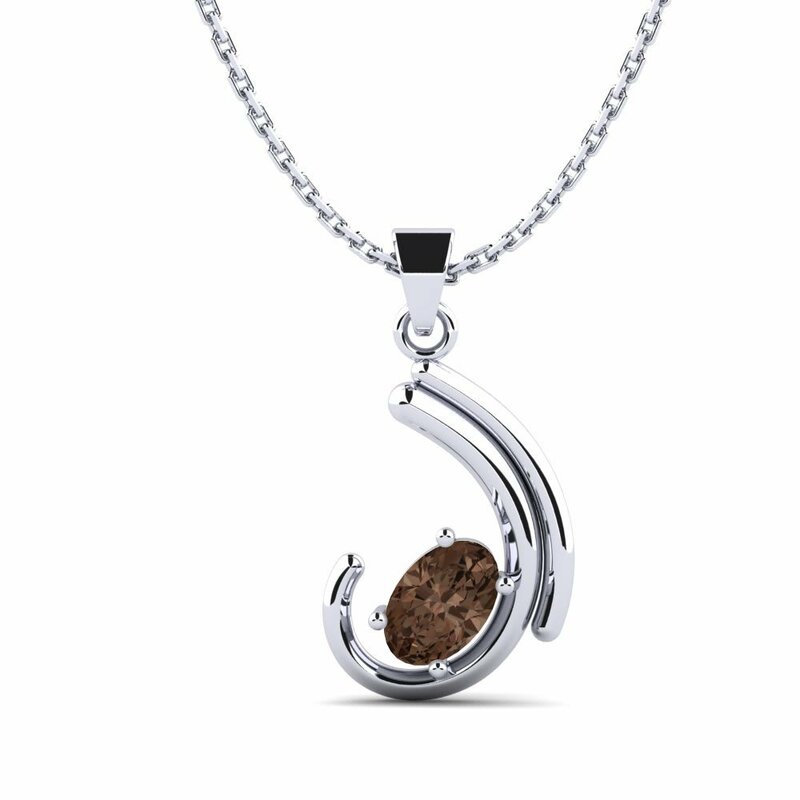 A smoky quartz necklace is the perfect choice for women who love being magnificent and special. 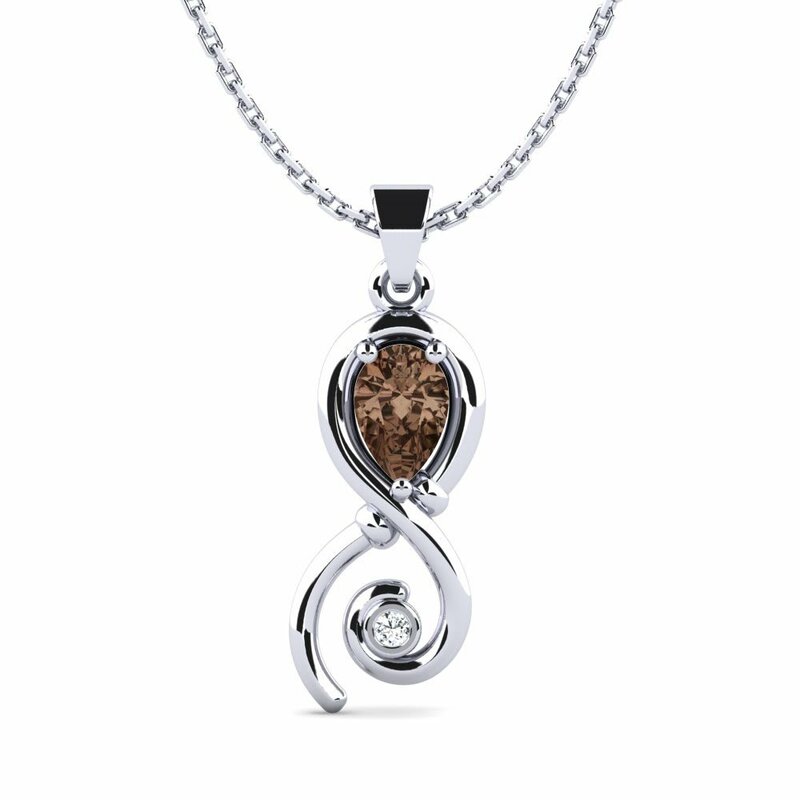 From plain solitaire pendants to more flashy and symbolic models, you can browse and purchase at Glamira to embody your style and individuality. 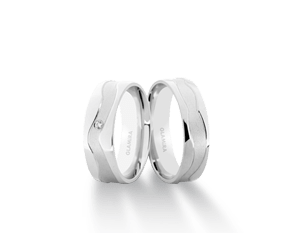 With its customizing option and affordable price tags, Glamira offers unparalleled choice. 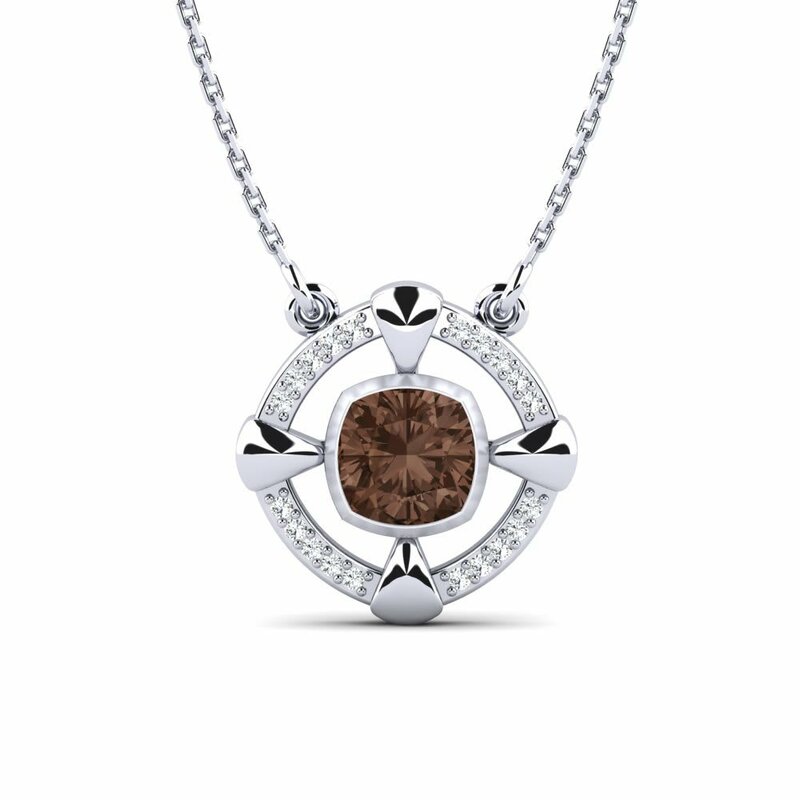 Encapsulate luxury with a necklace that lends glamor to your outfits.